Digital marketing strategists very often emphasize the importance of having a customized marketing strategy specifically tailored to meet the unique requirements of each business. An earlier and more general example of this is targeting for local audiences, which gave rise to local SEO years ago, but today the customizations are more granular and industry-specific. A good example to examine here – and our topic for this blog – is creating a customized digital marketing strategy for restaurants. According to restaurant POS provider Toast, 84% of restaurants will spend the same or more on advertising this year. With such a competitive market, how granular do you have to get when it comes to personalizing marketing strategy? Should your restaurant business – that is, whether you’re a fine dining or a casual dining establishment – affect your digital marketing strategy? Let’s look at the different elements that you’ll be using in your digital marketing strategy and determine how relevant your restaurant business is in each area. First up, we have website creation and optimization. 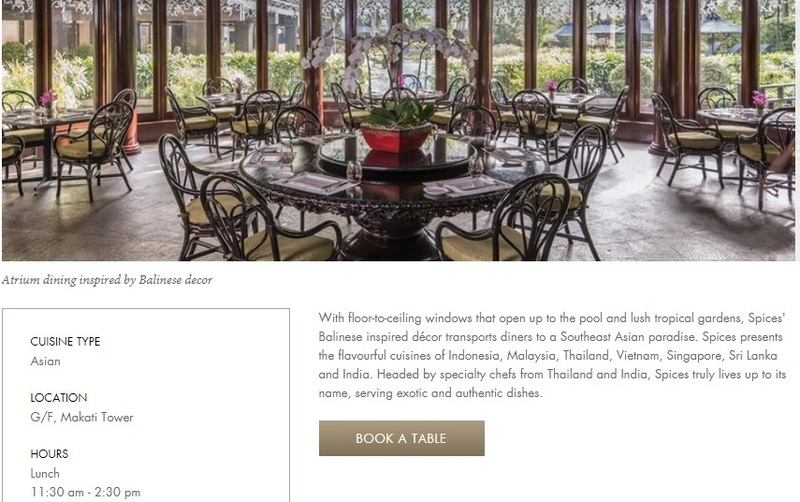 Fine dining restaurant websites have different features from casual dining ones. Both restaurants will need to have basic information about each establishment – an overview of what type of restaurant they are, what they serve, maybe even provide an online menu for the customers to peruse while deciding. But once you begin designing the user interface, that’s where the difference between the two will matter. Fine dining restaurants, more often than not, will need a reservation platform and a contact form for any queries that they will receive from potential customers. This is easy – you can easily capture customers’ information using the same technology you use to capture leads online and compile the information in a database that the restaurant staff can access onsite when checking reservations. Casual dining restaurants, meanwhile, will have an interface more similar to ecommerce – key features should cover online ordering, checkout and delivery services. You’ll need to create a secure ecommerce platform that integrates with the restaurant’s own ordering and takeout system seamlessly while ensuring that your customers’ information is secure. In this case, the type of restaurant business that you run will affect your strategy. Costs for website design may vary for the type of restaurant business you own, but it’s worth investing in a great-looking website. When it comes to SEO, SEM and social media strategies, the differences between the two matter only to an extent where you have to tailor your content according to your audience, and change your strategy according to your desired outcome. This is a case where content is king: your strategy will depend on your brand guidelines and your targeted audience. This is especially true for social media, where most customers engage with content from restaurants. According to analytics software provider Track Maven, Facebook has the largest audience for restaurant brands and Instagram has the highest engagement for restaurant brands. This is true for both fast food and full service restaurants. In this case, it doesn’t matter what kind of restaurant business you have, but you have to tailor your content to cater to these platforms. For Facebook, that means promoting your page to customers to collect reviews, posting text and multimedia features about your restaurant, and working to improve your rating; for Instagram, that means producing quality images of your restaurant and your food selections to entice your followers. Here’s one example – McDonald’s Philippines uses Facebook as one of its primary channel for brand promotions and customer engagement. What we can take away from this is that while the type of restaurant that you own may play a role in part of your digital marketing strategy, it isn’t everything. You may have heard it many times by now, but tailoring your content to your audience and delivering quality content is still what matters. More importantly, maintaining your reputation through online reviews is guaranteed to get you more customers. Want to know if you’re approaching your digital marketing strategy right? Talk to us today – we’d be glad to help you get started.